Do it! Radio is a part of rock and roll history. You might be the FIRST EVER to discuss T Bay radio…. When I worked at the hospital the week staff seemed to have a rivalry with the weekend staff with the radio. The week staff liked Rock 95, and the weekend staff would always change it to Chay FM (easy listening). I didn’t mind either of them even though I’d prefer the Rock; it was just funny how the week staff would get pissed off that their radio kept getting changed. That’s how we felt! We never knew what station it would be from day to day. Now there are at least 2 good reasons to check out the Junos. BNL and Beaches. We’ve all made that mistake before. I won’t make it with them as I will add them to my library and try to give them a listen while I am at work! Right on. Maybe you’ll be rocking them at “the beaches” this summer. I just might. I really like the song Late Show. Great write up on the never ending radio wars. We’ve all lived it. The Beaches are a fun band by the way. I love when I come across a band of youngsters way too young to have known the bands they are obviously influenced by. Great live too! Reading your review and hearing those three songs, I’m hooked! I want to hear more of The Beaches and hope their popularity extends beyond Canada. Now for the shameless plug, I will be writing a post about someone I’ve discovered while I’ve been in the States. Hope you’ll read it. I will! And I’m curious too. 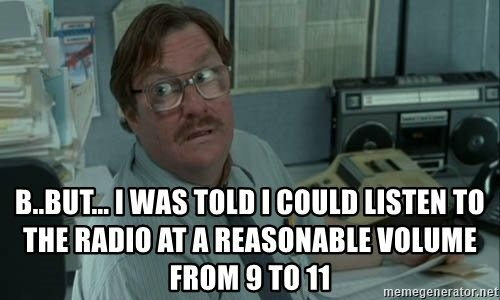 I used to stream radio and play it on my computer at work. 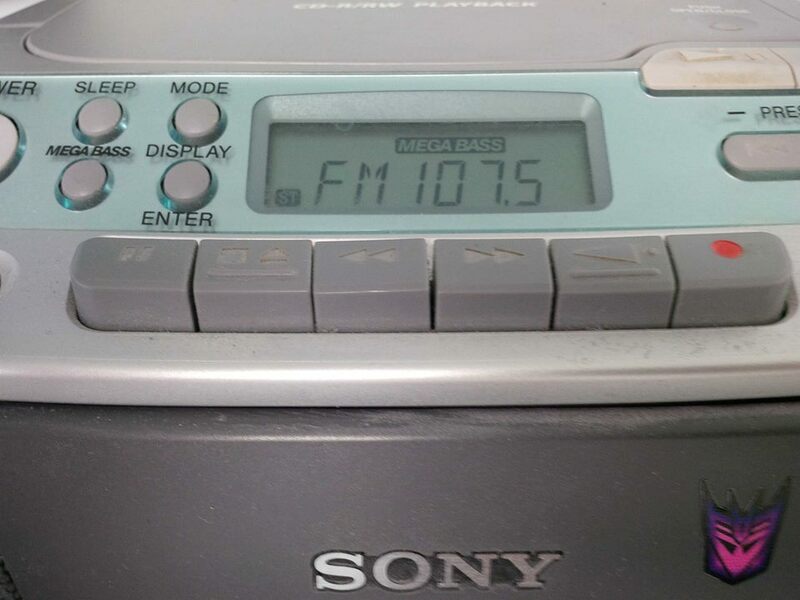 97.7 HTZ FM and internet radio (mostly 80’s hair and metal stations) were my go-to’s. Now I listen to Dave and when out of range either HTZ or FM96. I used to like 94.5 The Bull but they changed to classic (repeat). As for Beaches, I like them too. I’d like to see them live to better judge them though. Sounds sort of like a conversation in Bangkok. So my take away from this is that you’re a triple dumbass who fancied Avril Lavigne because you think she’s a dude? And also he likes them Beaches. I stream music and listen to YouTube videos at work. I’m pretty lucky. Nice to see Arkells at the top of that radio-introduced list – and always nice to see Milton! There was talk around the blogs a while back about Beahces… was it Hubner? Maybe? Anyway, it came full recommended. Still a band I need to get to, and now you’ve mentioned them again so it’s a good reminder to me to get on this. Thanks! Also, happy 10 years at work! I remember that too…might have been Vinyl Connection…? Yeah, that was Beaches. These dudettes appear to be a very different Beaches. This has put me in a spin! Wait, The Beaches aren’t the same as Beaches! This is confusing me. There’s more than one? Oh bother.